Get your loved ones out fast! They don’t have to suffer, they could be Good To Go! Call Us Now, We can help. Once the amount for bond is set, the suspect can usually be released if he or she posts the bond in cash or in assets such as Real Estate. If the accused, or the family, friends, employers etc. 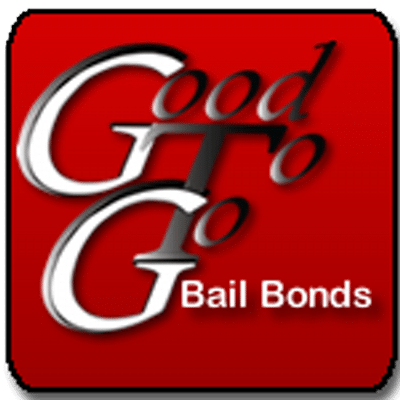 of the accused does not have the money or the assets to pay for bond, they may apply with a bail bondsman. 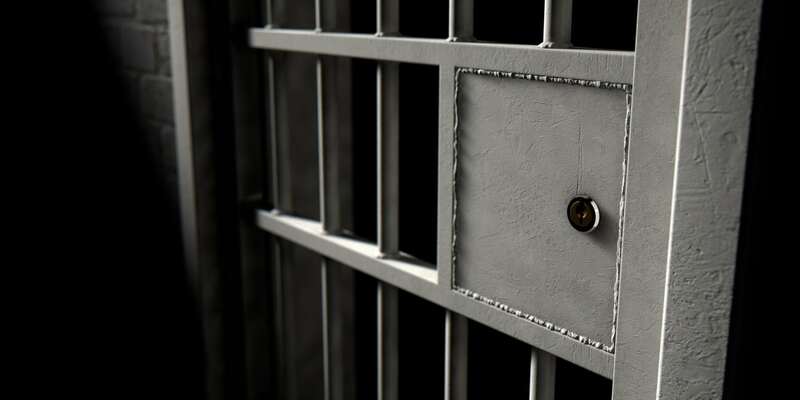 The bondsman will take a percentage of the bond amount called, ‘the premium,’ with is typically and amount of 10 and 15 percent of the bond amount. Small Bonds are often quoted at 15% and larger bonds at 10%. The cosigner (family, friends, employers etc.) sign a contract with the Surety agent / Bondsman pledging their willingness to ensure the appearance(s) of the defendant at each and every scheduled court date. The defendant will be scheduled for release after the bond is posted.